 At 54 on Bath we want to make it easy for you to stay in shape and keep up a healthy routine. Whether you like to work up a sweat to start your day right, burn off some calories or wind down after a day of meetings – we can help. Guests at our luxury hotel have the use of a top-class Rosebank Fitness Club with state-of-the-art equipment and facilities. Personal Trainers are also available, subject to availability and a fee.